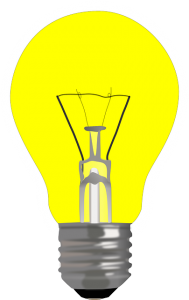 Got Blog Topic Ideas for Your Freelance Blogger? Share Them! 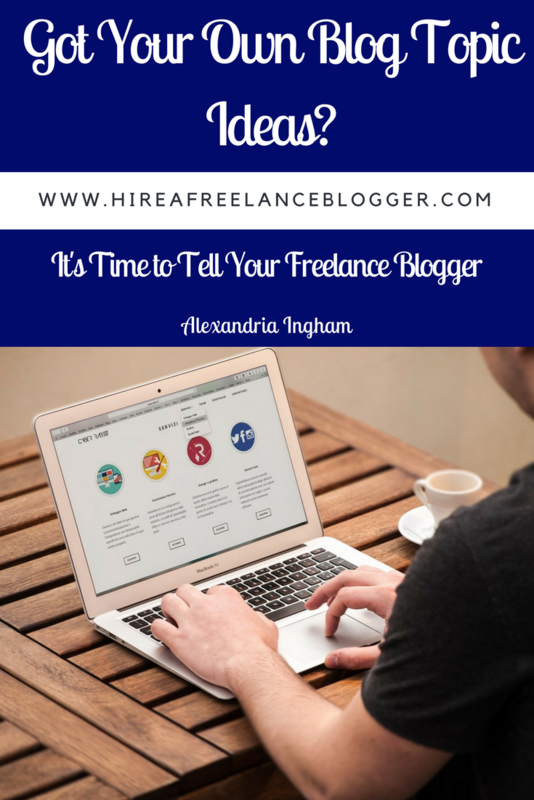 After hiring a freelance blogger, you may think your work with the content is over. But then you come up with this great blog topic idea! What are your options? What can you do? Well, while freelance bloggers are usually hired for the content ideation as well as writing, that doesn’t mean you can’t share your topic idea. I LOVE it when blog owners have ideas. They know their audience and will be able to think of topics that I wouldn’t initially. Not all blog topic ideas will actually work, but that doesn’t mean you shouldn’t share your ideas with your blogger. It could actually be the best topic ever for your audience, but your blogger may not see it because they’re working on a different angle for you. Here are steps that you should take if you do come up with blog topic ideas for your freelance blogger. Never ever be afraid to tell your blogger about your idea. I know this shouldn’t need saying (it’s your blog after all) but I’ve known clients with some awesome ideas but they don’t tell me. Bloggers aren’t mind-readers. We don’t always get hints that you may drop. 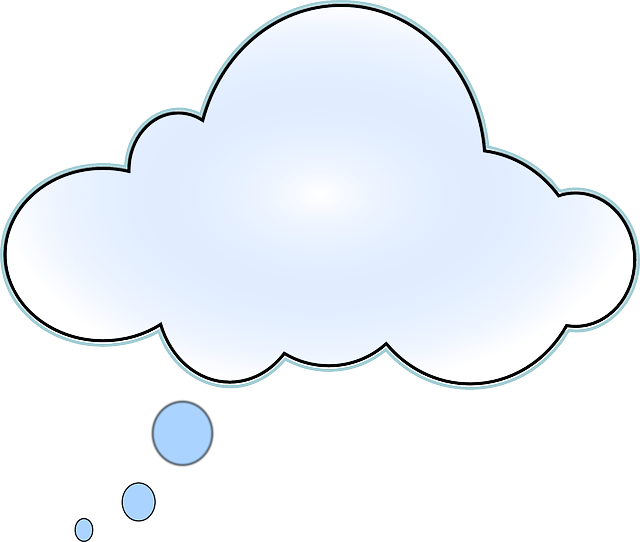 Just come out with it and tell us what you’d like to see on your blog or ask us what we think of an idea. 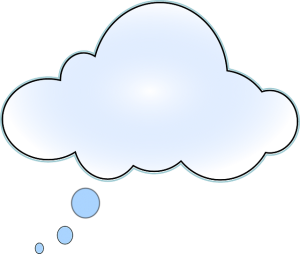 Your blogger for hire will have an idea as to whether the topic will work. Some just won’t. They’ll have gotten to know the readers over time, by responding to comments and possibly connecting with your audience on social media. Bloggers will also do research into the keyword phrases and competition’s blog posts to see if it’s a topic that is searched for. But an idea that isn’t quite right doesn’t mean it should be avoiding. Your blogger will be able to work with you to create content that is perfect. Remember your freelance blogger for hire isn’t necessarily going to know your customers perfectly, especially at the start. 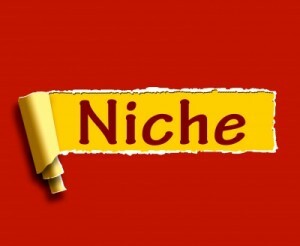 Bloggers can only base their articles from your explanations of your customers and the research they do. They may not realize just how great your idea is. Be patient and communicate just why it is such a great idea for your customers. You may have a lot of emails asking the same thing or have realized that there are comments online about the same problem. Communication is extremely important to make sure you get everything you need and want. Your blogger may have already set up a schedule of posts. This will likely include ideas for the next month to cover various topics. Work with her if your blogger tells you this. Adding the idea into the schedule right now may not work. Some bloggers create a plan that covers a series of topics for a whole month or two — depending on how much content you want. But does that mean there shouldn’t be a change in schedule? If this topic is essential then yes there should. Again, tis’ all down to the communication. There’s no point leaving it to chance that the blogger will come up with the same idea as you. Remember that she doesn’t know your business and customers the way that you do, and she certainly doesn’t see your emails. Never just sit back and hope that your freelance blogger comes up with the idea. The best thing you can do is communicate your own ideas, and see what the blogger for hire thinks. Most bloggers will love you coming up with some blog topic ideas, because they get a better idea of your view of your audience. Note: This content was originally published on July 5, 2014 and was updated on June 26, 2017. 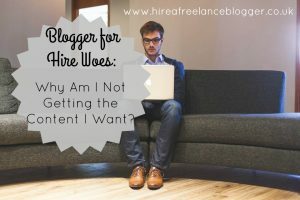 Blogger for Hire Woes: Why Am I Not Getting the Content That I Want? What Goes Into Coming Up With Blogging Ideas? I’m not a freelance blogger, but I do agree with the point that as one write blog posts more ideas for future posts are triggered. You also gave me an idea to implement into my own blogging routine i.e using FAQ’s to craft blog posts. That’s great to hear about giving you new ideas to implement in your own blogging routine. Good luck! Great post! I’m actually doing FAQ’s for the month of July for my blog. One of the areas I’m still working on is to repurpose “old” content . . . I’m struggling to find the balance of completely rewriting and just changing a few lines. I know the middle is where the greatest value is – for my readers, and for my productivity! That’s great to hear! Finding that fine line between rewriting and changing a bit is difficult. Don’t forget there’s also the adding of new statistics and ideas to try and fit in there too to make it different for your readers! Good luck, Lisa. Thanks, Rachel. It’s great to see you again.